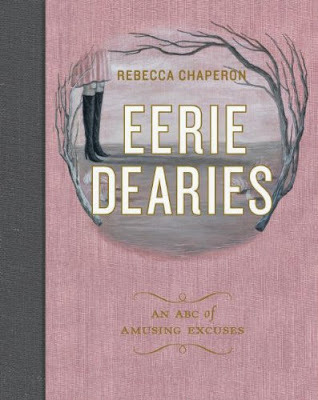 Eerie Dearies: 26 Ways to Miss School- This quirky abecedarian book is by Toronto artist Rebecca Chaperon. 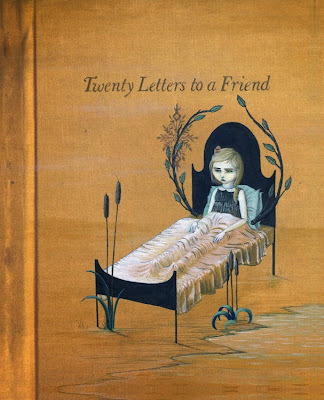 Almost every reviewer can't help but compare this to Edward Gorey's "Gashlycrumb Tinies" but I think this book deserves to stand on its own and get its own review for originality. Abecedarian books have a history way before a delightfully cranky old man in Massachusetts created one with macabre drawings. 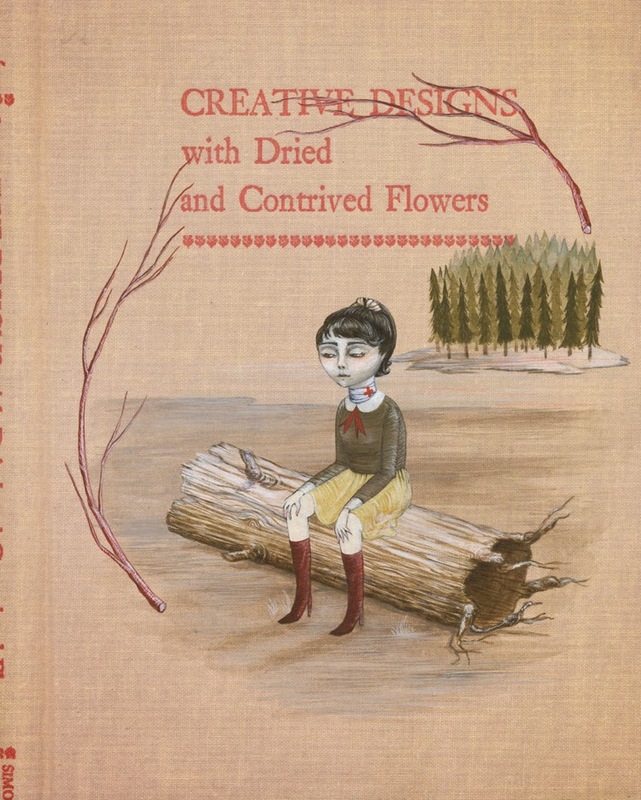 You can buy prints from the book's charming illustrations at the artist's store. The "excuses" range from Mononucleosis, Contagion and Insomnia to Kidnapped, Lost, and Teleportation. What a great coffee table book for your next ghoulish dinner party!